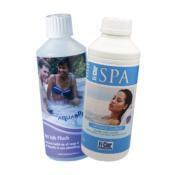 Bromine is a sanitizer used in Hot Tubs, Spas and Pools. 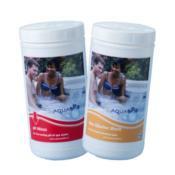 Chlorine is a sanitizer used in Hot Tubs, Spas and Pools. 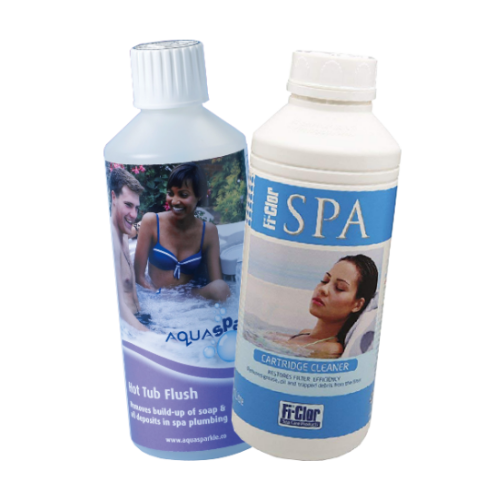 Make your Spa or Hot Tub sparkle. 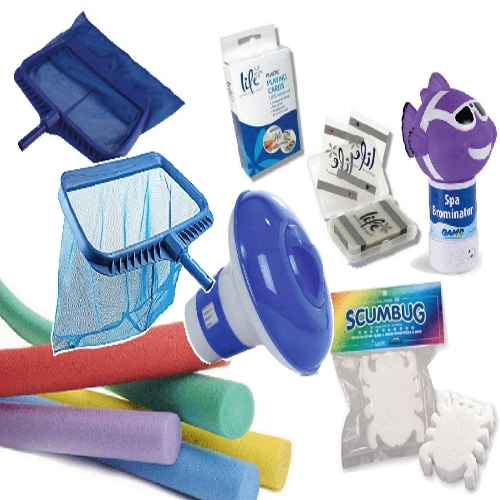 Destroy the bacteria and wipe away that dirt and grime easier than ever! 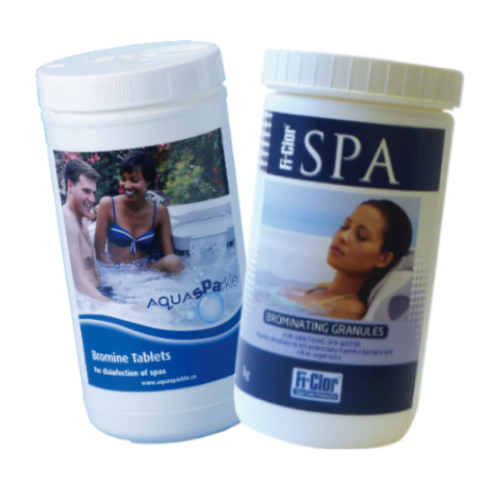 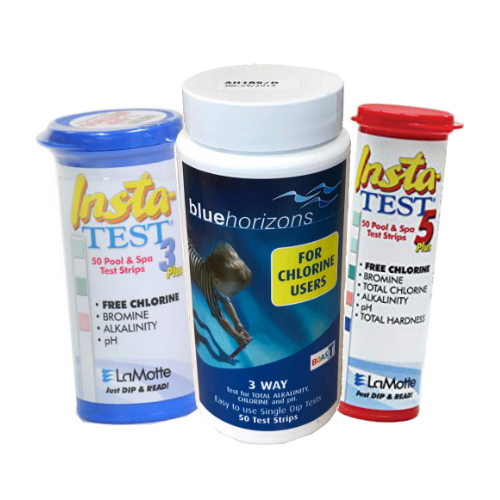 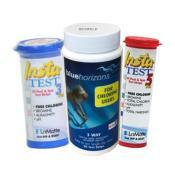 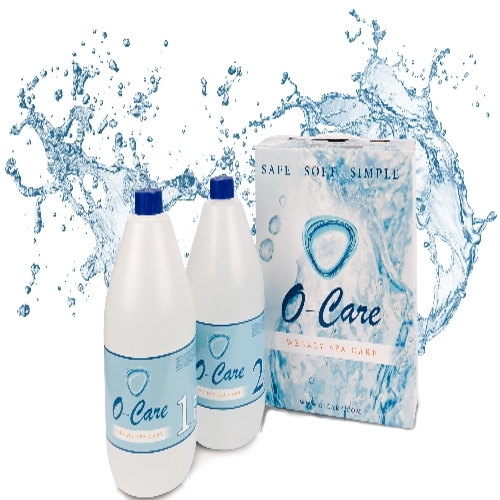 Test your spa water with our range of test strips. 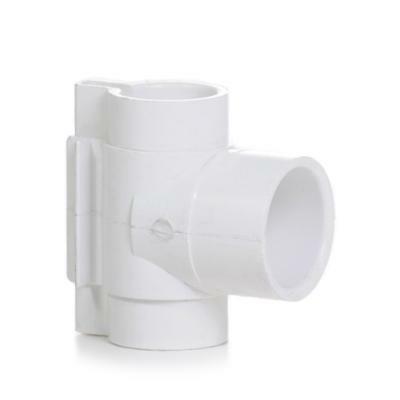 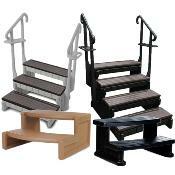 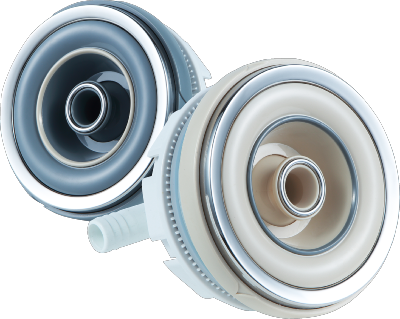 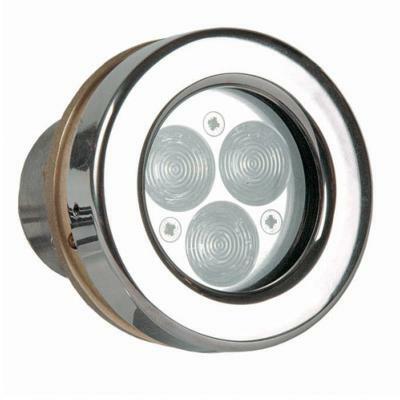 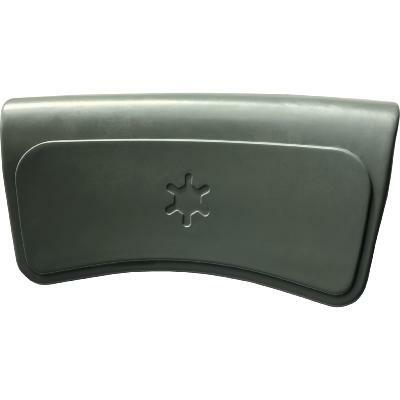 3 in one for the basic, all the way up to 5 in one for complete control. 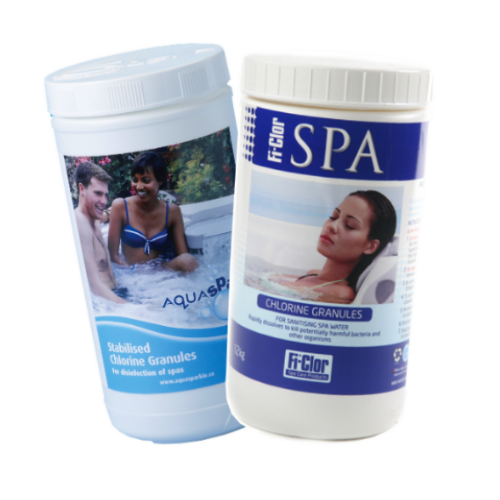 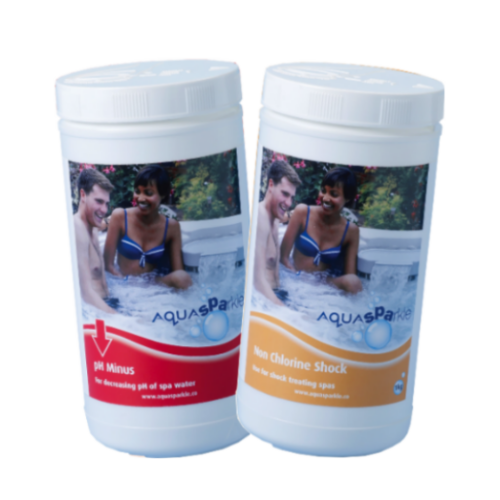 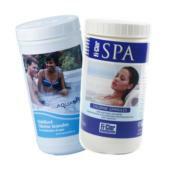 Keep your Spa water crisp and clean by balancing in order to achieve the right mixture for you and your Hot Tub. 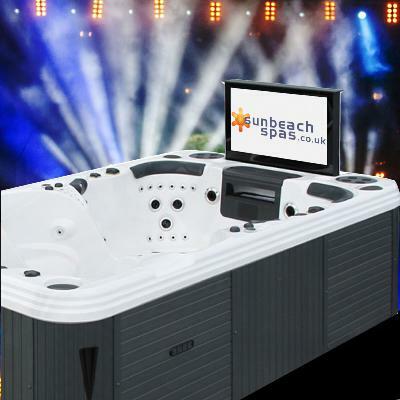 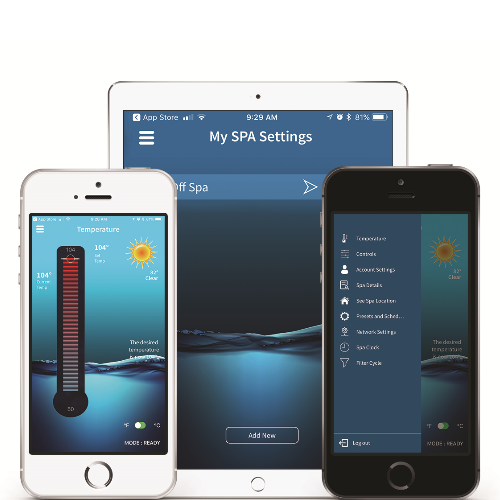 Owning a Spa has never been easier! 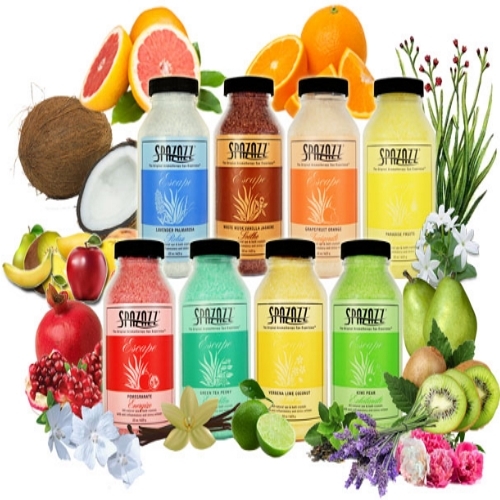 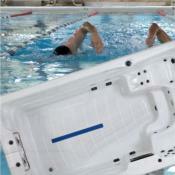 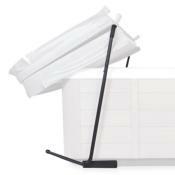 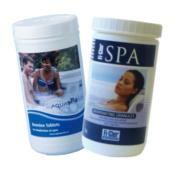 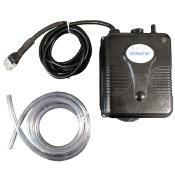 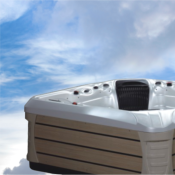 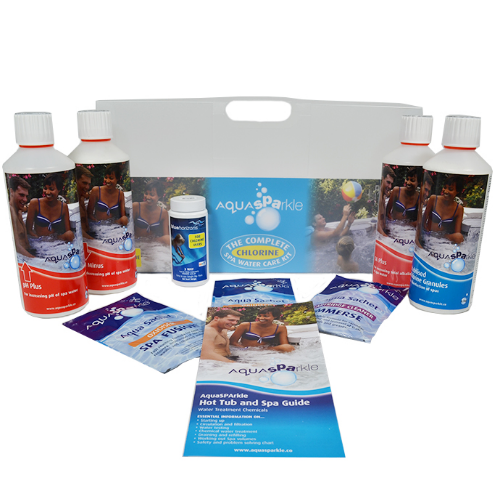 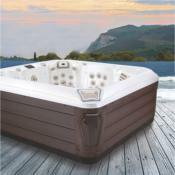 Keep your Hot Tub, Spa or Pool in peak performance with these starter kits!